Huge Savings Item! 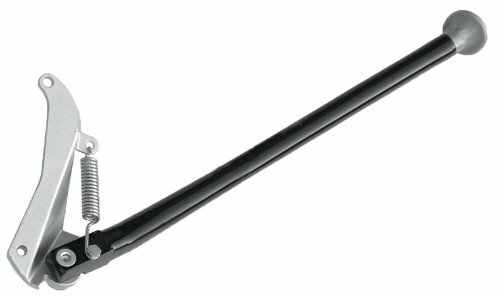 Save 12% on the Trail Tech 5301-00 Kickstand by Trail Tech at Chosen Hubs. MPN: 5301-00. Hurry! Limited time offer. Offer valid only while supplies last. Trail Tech kickstands mount to stock mounting points. Very strong and lightweight. Installation is easy. Go ahead - stand on the bike and kick it.